Come and join the Botany Swarm at The Hive for the team's 2018 New Zealand Ice Hockey League season! Be part of the first two games of the regular 2018 season against the Canterbury Red Devils. These two teams are always fiercely competitive, so there will be guaranteed on-ice action - early season points are up for grabs and are highly valuable. Since 2005, these two teams have faced off 46 times with Canterbury winning 26 of these encounters. This season, it's time to turn the tables and secure game wins with the support of our fans. This is the first game of the 2018 season against their cross-city rivals, West Auckland Admirals. These two teams always produce a spectacle on the ice and both teams will be out to score as many early season points as they can. Since 2005, these two teams have faced off 52 times. The Swarm have won 34 of these games, the Admirals 15 with four tied games in the past 13 years. This season, the Swarm will be fighting to keep their winning streak and get more game wins. Be part of the action as we face off against the Dunedin Thunder. Nearing the tail end of the season, both teams are going to be hungry for any points up for grabs, setting up an action-packed pair of games. 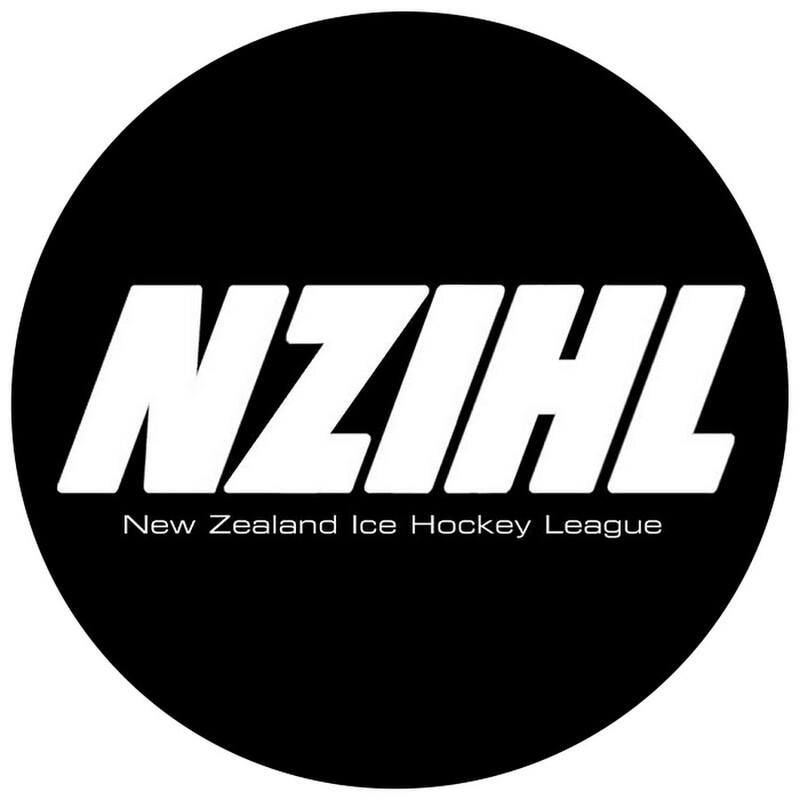 Since the inclusion of the Thunder into the New Zealand Ice Hockey League in 2008, these two teams have faced each other 38 times. Swarm have clinched 20 of these games. This track record displays the competitiveness between these two. Who will come out ahead? In the last two regular season games of the season, we face off against the SKYCITY Stampede. The last six points of the season are available and both teams will no doubt want all six points as bad as each other. These games will be a spectacle to watch, so don't miss out. Since 2005, the Stampede have won the coveted Burgel Championship Cup a total of five times, the Swarm have won it four times. Secure your tickets now and get down to The Hive to support the 2018 Botany Swarm team. Remember to bring some warm clothes because it does get cold.